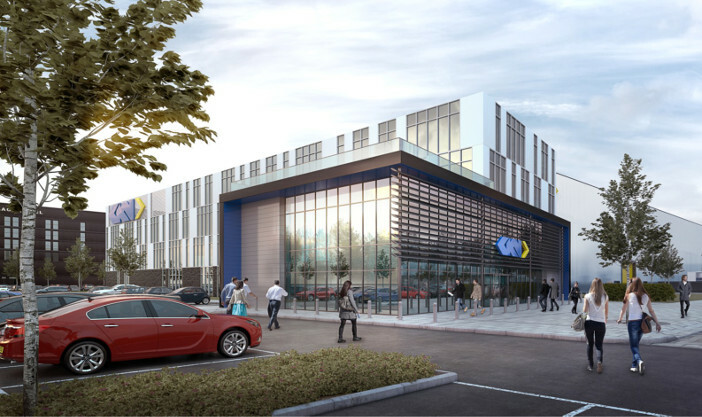 Supplier GKN Aerospace is to invest £32m (US$41m) in a research center in Bristol, UK to help develop additive manufacturing (AM), advanced composites, assembly and industry 4.0 processes. The 10,000 square metre “Global Technology Centre” (GTC) will develop technologies and processes to enable the high rate production of aircraft structures and more fuel-efficient aircraft. The center is expected to open in 2020 and will employ 300 engineers. The facility will serve as a base for GKN Aerospace’s technology partnership in the Airbus’ ”Wing of Tomorrow” technology program as well as new additive manufacturing programs. Hans Büthker, GKN Aerospace’s Chief Executive said, “The company can trace its engineering heritage back to the 18th century and we are proud of our role as a leading player in the UK’s world leading aerospace sector.